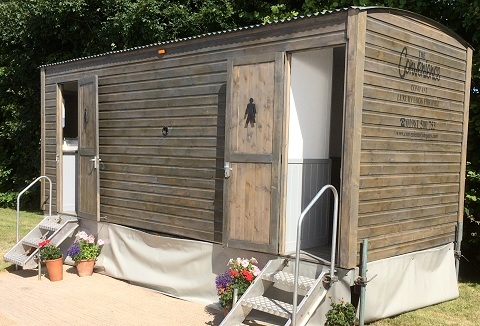 We offer high quality toilets and shower trailers, from basic single service to luxury multiple units with tasteful decoration and presentation. Any size of event from weddings, outdoor receptions, VIP events, sporting venues, corporate events. 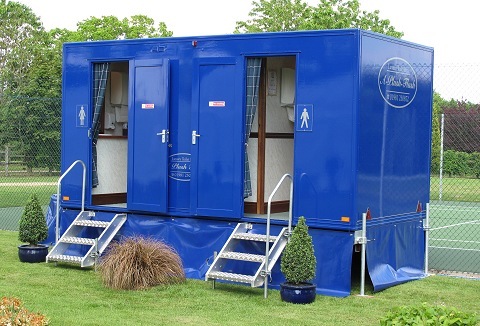 Family run mobile toilet hire company, specialising in luxury portable toilets ideal for private special functions and corporate events. Standard portable urinal hire in blocks of six great for festivals and sport events, also available portable showers. 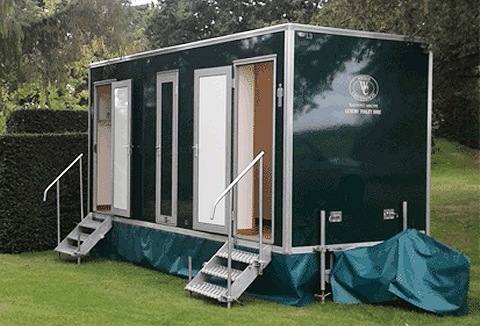 Luxury mobile toilet hire for prestige events specialising in weddings, private parties, corporate to hospitality events. Well-designed hire units, meticulous hygiene, planning and attention to detail. Luxury comes as standard from a company that cares. 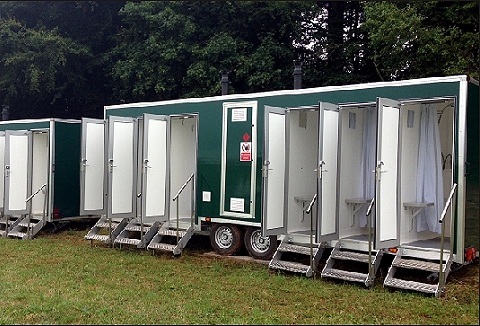 We specialise in short term toilet hire for large/small events. Our units offer temporary sanitation wherever your venue may be. 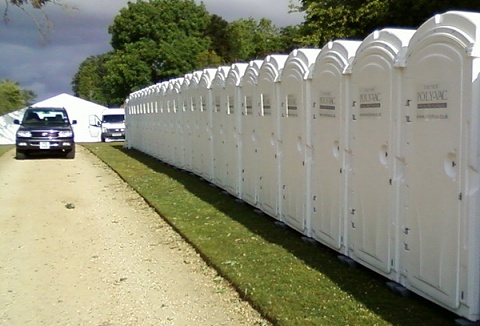 To ensure large events run smoothly we can provide an on site attendant who will service the toilets throughout the event day. 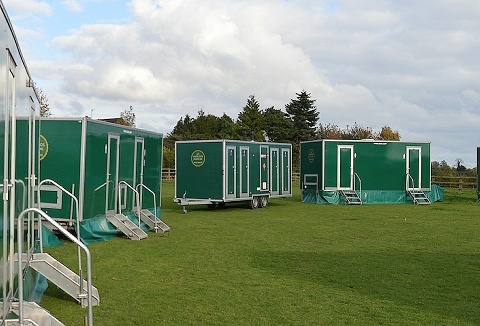 Family owned and managed company, who hire out both mobile and portable temporary toilet facilities with a dedicated event fleet to ensure high quality supply and service to be trusted. 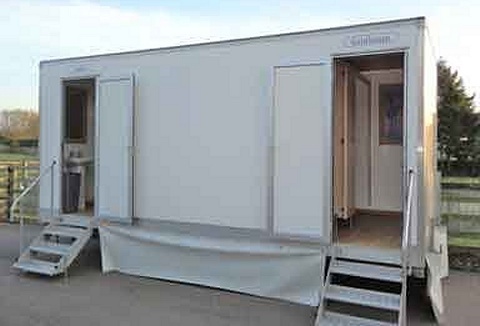 Mobile shower units with individually private shower facilities. 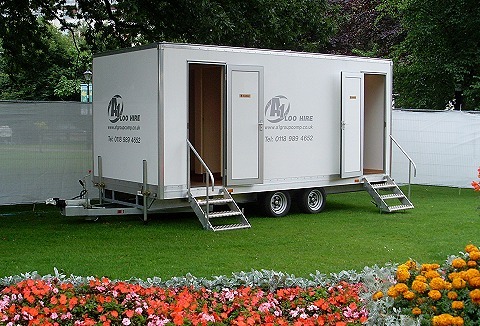 As a family luxury mobile toilet hire business, we pride ourselves in providing a friendly service from your enquiry to your event. Our luxury trailers & single plastics are of the highest standards of which we hold a silver four star national loo award. 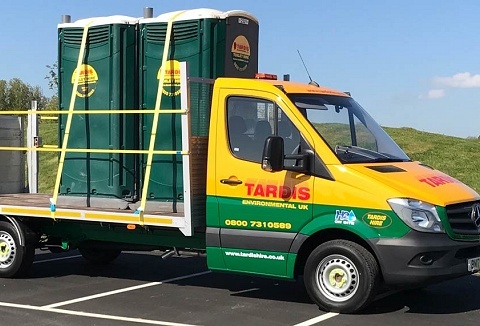 Whether you are looking to hire a portable toilet for a public or private event, we guarantee a fast, efficient and reliable service and at a very competitive rate. 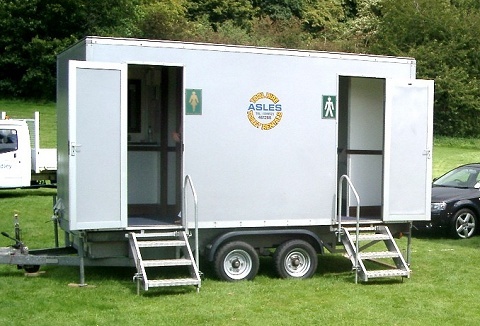 All portable toilet units are self-contained and where we can supply toilet hire next day.